Chinese telecoms giant ZTE (HKG:0763) faced yet more bad news on Friday, after its shares fell by a further 11 percent on the Hong Kong market. The company have seen $4 billion wiped off its market value over the past three days, after the group resumed trading following a two month suspension. US President Donald Trump declared war on the company after it was found to have traded illegally with Iran, flying in the face of US sanctions. It then faced a ban on trading with US suppliers, which Trump recently agreed to lift. US Congress and the White House are currently in the midst of deciding what action to take going forward. This could be a major problem for the telecoms company, which employs 75,000 people and once had a market cap of $20 billion, as well as for Chinese industry as a whole. Trump is set to unveil an initial tariff list later this week, which may well target $50 billion of Chinese goods on Friday and spark concerns of a full-blown trade war. 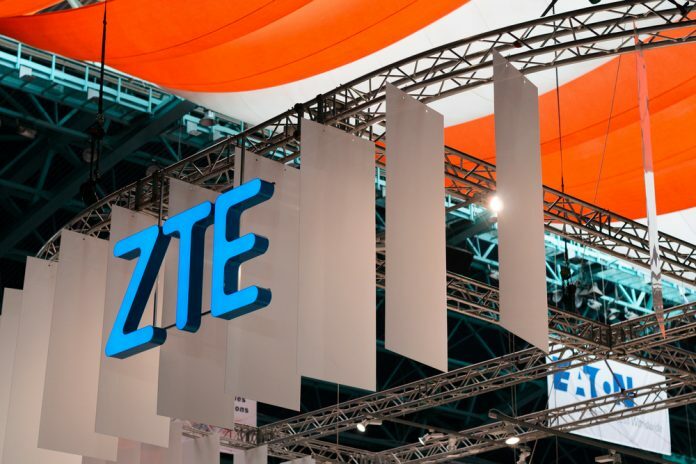 ZTE has already agreed to pay the US a $1bn penalty and replace its management board. ZTE has a dual listing and shares have fallen 10 percent on the Shenzhen market, the maximum possible for them to fall on that market in one day. Shares in the group fell 39 percent in Hong Kong when it resumed trading earlier this week, and have continued to fall since.